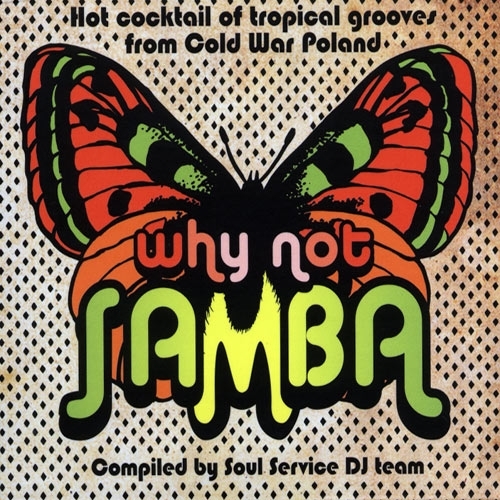 Why not Samba is the first compilation in the history of Polish phonograph, which shows the impact of Latin music on the Polish pop and jazz scene. 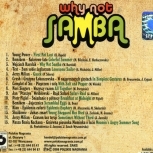 At set of tunes from the 60s, 70s and 80s, recorded by various artists, who represent various styles like latin, jazz, rock or even psychedelic music. 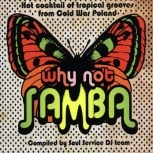 All said, they have one thing in common: they're all fascinated by tropical rhythms. Lots of flute, organ and percussion!